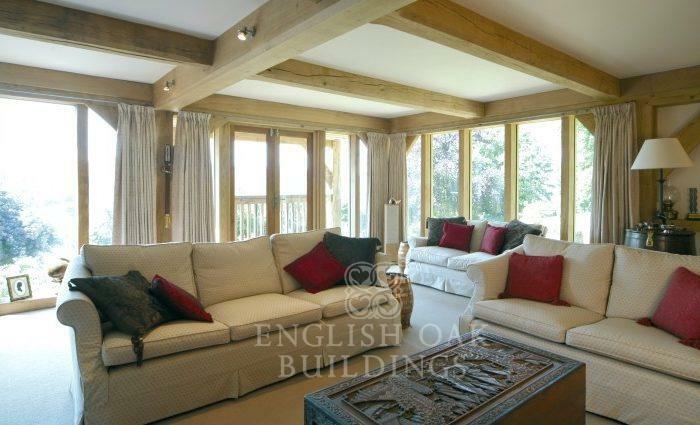 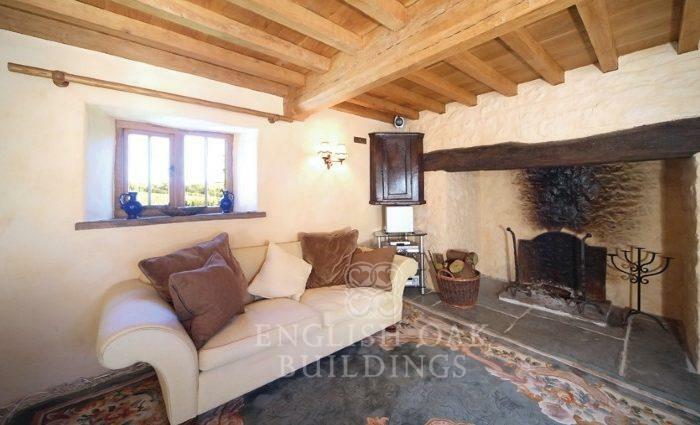 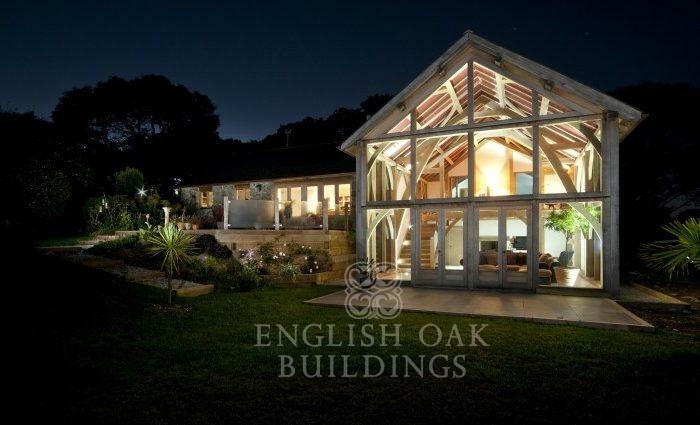 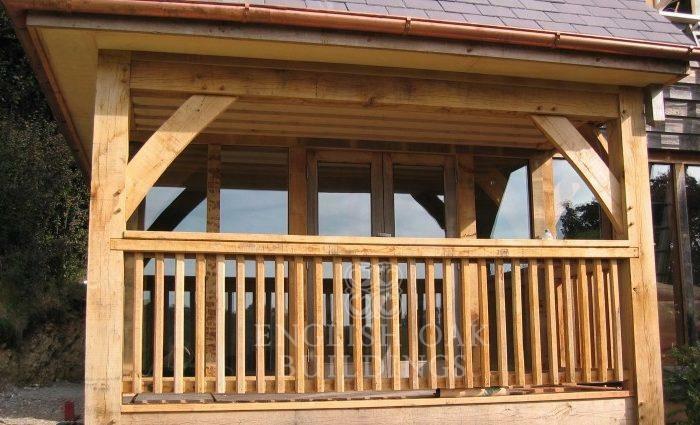 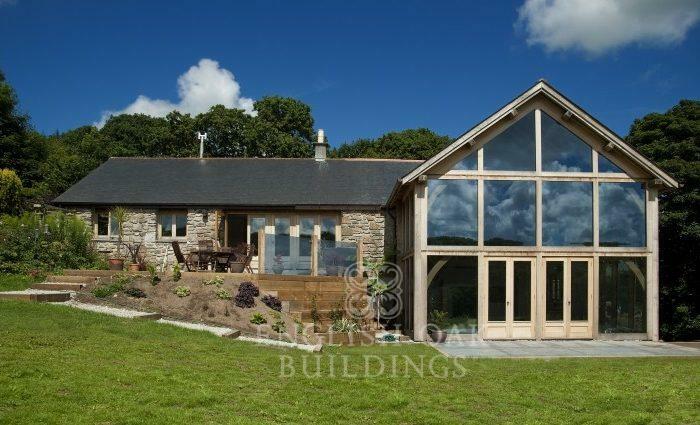 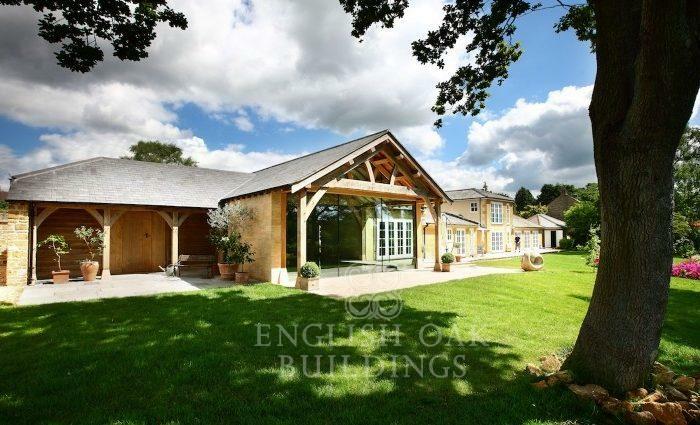 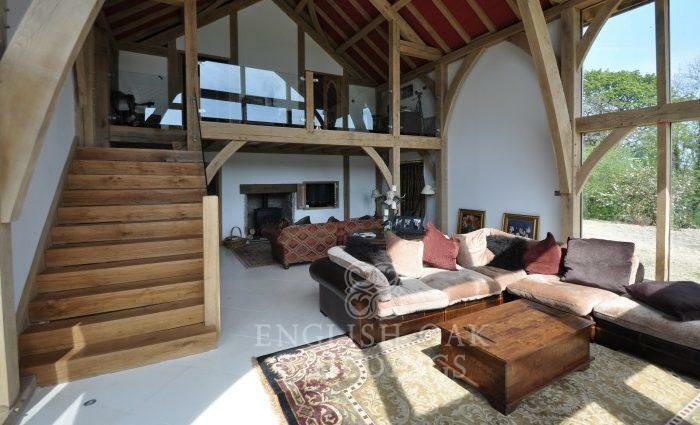 English Oak Buildings Ltd are the leading specialists in the design and construction of green oak framed buildings and houses in the UK. 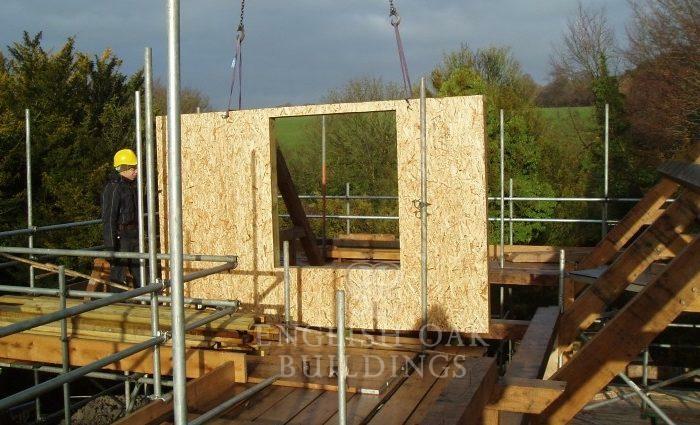 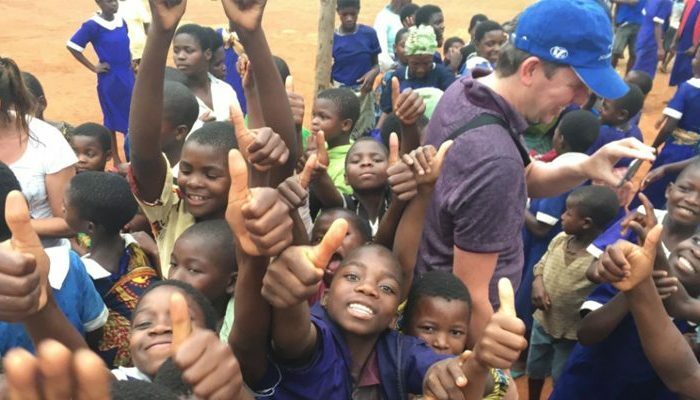 Our expertise gained through hundreds of successful frame raisings means that your project will be in safe and experienced hands. 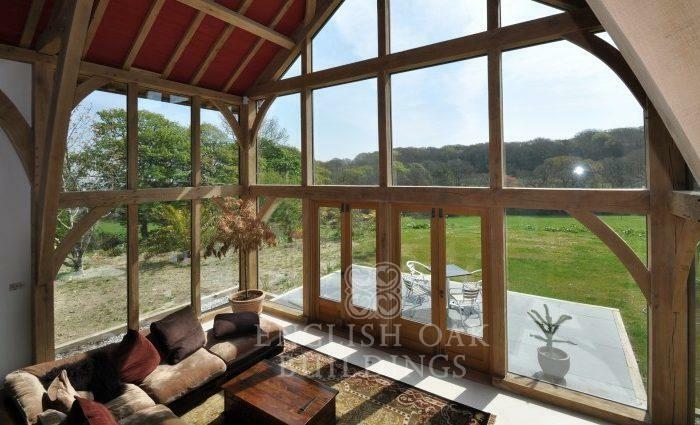 All of our oak frames are bespoke, hand-crafted using the highest quality green oak timber. 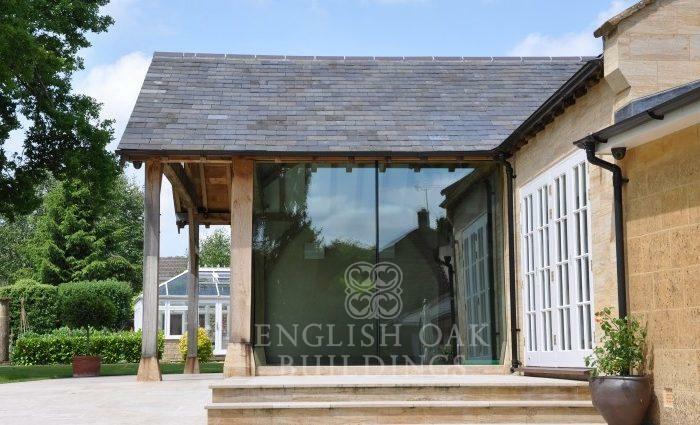 Green oak is an incredibly versatile, durable and beautiful material, and our work encompasses a variety of projects including houses, extensions, garages, swimming pool buildings and commercial developments. 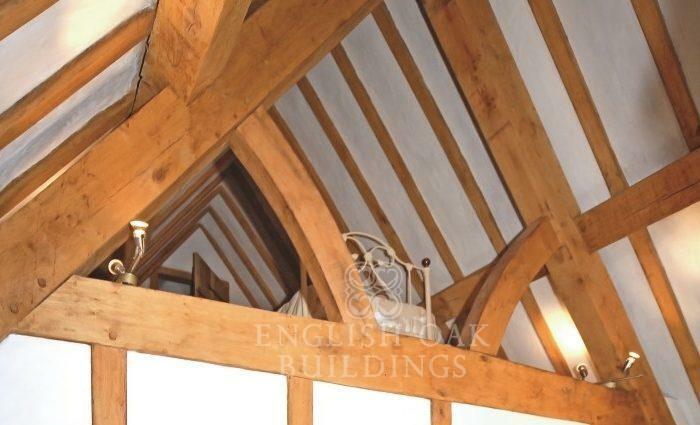 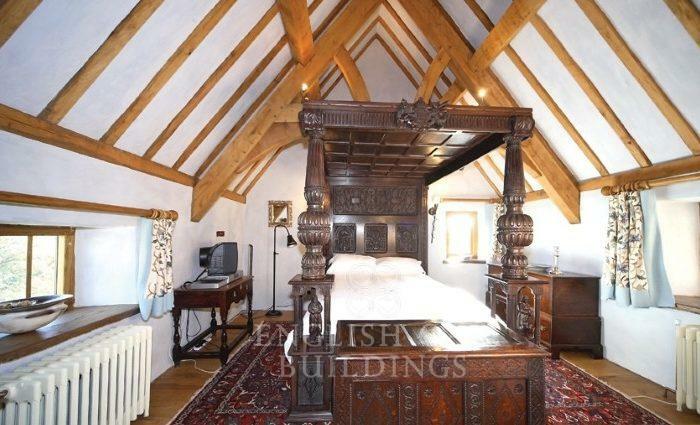 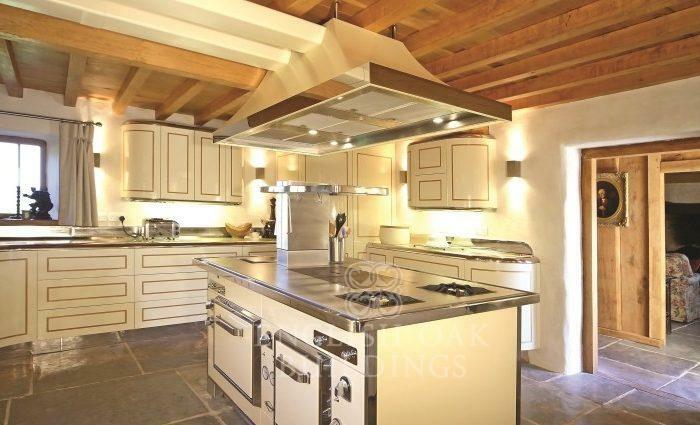 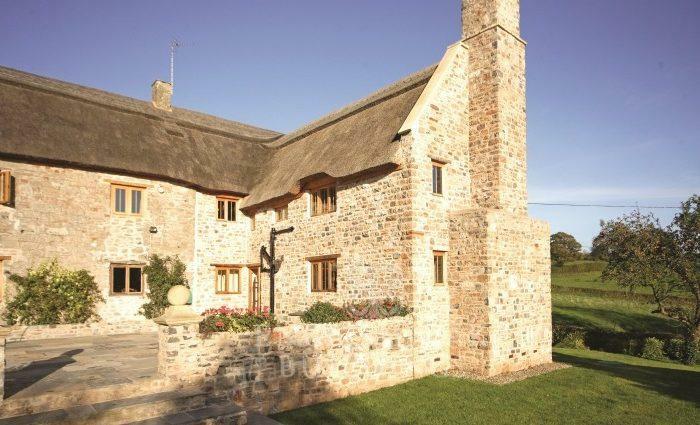 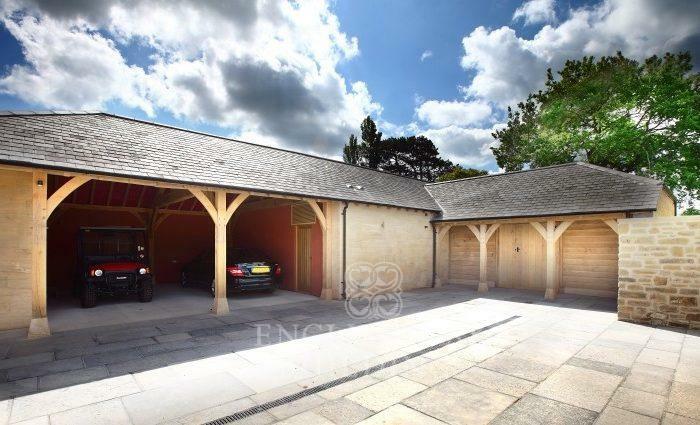 Based near the charming heritage city of Bath, English Oak Buildings have been producing unique oak frames for over fifteen years, and provide a complete service that expertly covers your project from beginning to end. 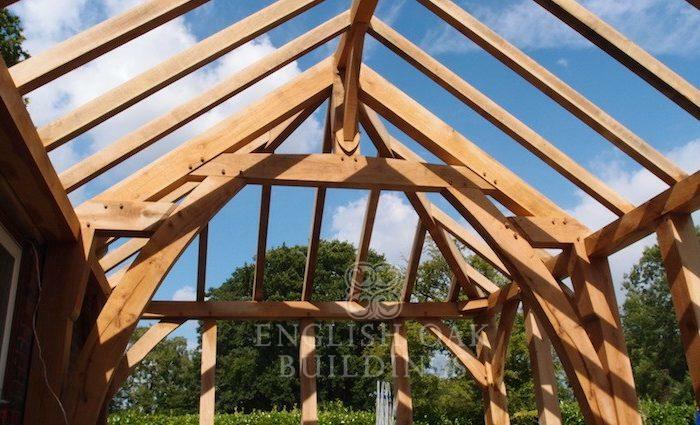 This site offers more details about some of our finest bespoke projects, as well as giving further information about the exciting process of creating your own green oak frame.